Tara is an intuitive and former HR Vice President with over 20 years of Executive Management experience in a variety of multinational organizations, where she specialized in counseling senior executives to clarify and achieve their professional goals, while creating and leading personal development management training programs. As a certified coach, mentor and inspired speaker, Tara offers the powerful and unusual combination of hands-on business experience coupled with compelling intuition, outstanding communication skills and the capacity to help you quickly gain insight into what is blocking you from your goals. Tara is proud to be a Master Trainer for New England Coaching and iPEC’s intensive ICF accredited program, teaching students to become certified coaches. Additionally, Tara provides private mentoring to new or seasoned coaches to improve their coaching abilities, increase their confidence and expand their practice, or assist those who require additional credentials via the ICF. Intuitive mentoring is available on request. Tara has two Coaching specialties: Transition Coaching for midlife professionals— like HR executives, coaches, nurses, therapists, teachers, and healing professionals —to manage the stress and burn-out of life’s shifting patterns and make themselves a priority in their own life. This includes releasing any stressful habits into beliefs that inspire them to take immediate and confident action. 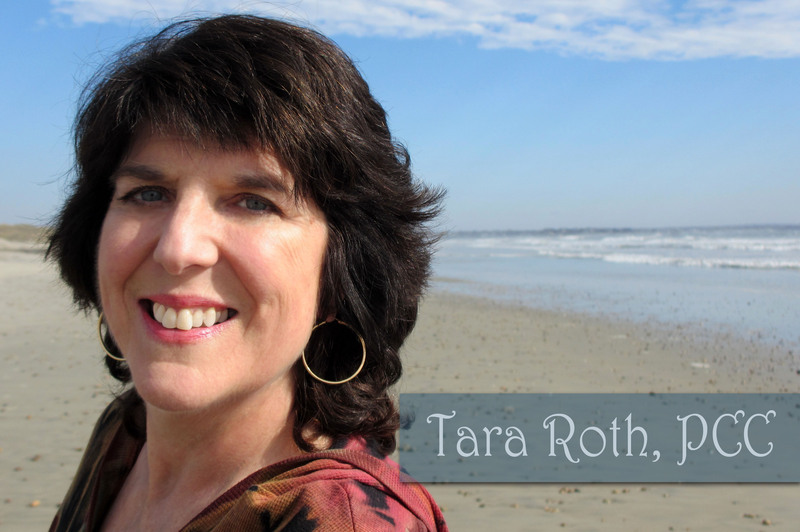 Awarded the Spirit of Hope Award in 2013 from the ICF New England, Tara’s other specialty is Wellness Coaching with an emphasis on chronic pain. For example, besides physical pain, grief is a powerful, emotional pain or perhaps there may be chronic spiritual pain, like a dark night of the soul. All chronic pain experience requires a strategy for living. Coaching since 2006, Tara is a lifelong intuitive and a trained shamanic practitioner with decades of experience in alternative approaches to self-transformation. Proficient in personal development, life transition and wellness coaching, her intuitive approach has helped hundreds of clients connect to their inner guidance and spark their passion and possibilities empowering conscious change and success. Tara empowers you to reclaim your power and your life. She coaches with deep sensitivity and will support whatever you need to go forward with strength and hope. The result is the ability to live a life of purpose and joy despite your pain.